This is my first gaming PC that I have made. I had never done anything like building a PC before but I watched tons of YouTube videos and educated myself on how to do it and it was a really fun and exciting process putting it all together. I'm super happy to have made this and I'm sure it'll last me awhile. I knew that I had to get a next gen gaming console, and PC was definitely the right choice. EDIT: 5 months later and everything still working great :) Today my 212 EVO and wifi adapter showed up so I thought I would update my build on here. This CPU works great. 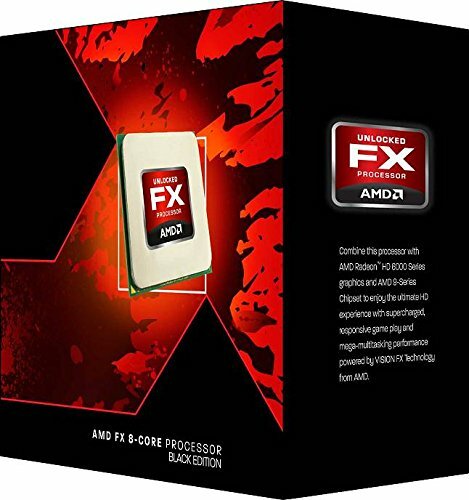 I was originally planning on getting an FX-6300 but I thought the extra cores would be nice for rendering and multitasking. I've been using this for playing games and rendering for around 6 months now and its been great with no problems. Finally got to my house today and it has worked a miracle. My temperatures dropped from 63 to 42 C. I couldn't believe what I was seeing. I knew it was supposed to be amazing but i didn't think it'd be that good! Was a bit tricky for me to install but I'm sure it was just because it was my first time installing a 3rd party cooler. This motherboard works great. 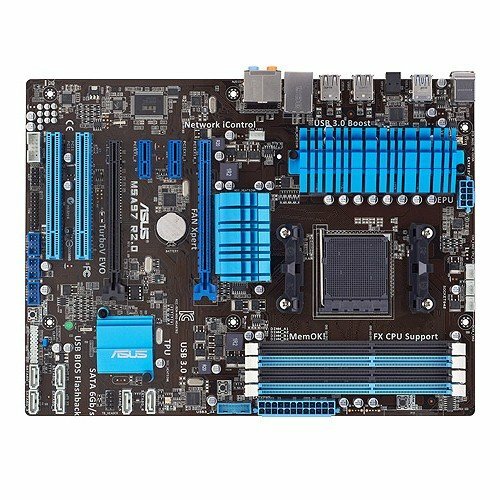 I stuck with Asus because I know they make quality products because my Asus laptop has ran perfectly for over 2 years. The MoBo comes with lots of great features like WiFi go, Fan Xpert, and easy overclocking. The board seems like a quality gaming board that I would definitely recommend. 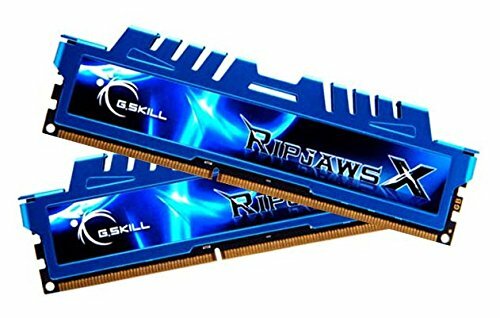 Theres not too much to say about RAM. I can say though that it has worked fine for me for 6 months now and fits perfectly with the CM 212 EVO. I used this HDD because it was a part i could salvage from an old broken laptop. Of course its not the best but it's lasted around 3 years with no problems so it's good quality. 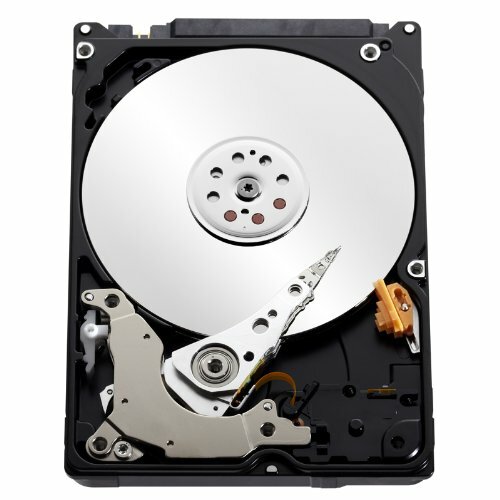 Great, fast HDD. Needed more storage for my computer and walked down to best buy and bought it. Been using it for holding all my games, and running them of course, and it's worked great. I can't begin to describe how much I love this GPU. I think it's an amazing card for if your on a budget or you just don't want to spend more than you need to. Been throwing lots of games at it over these last few months of having it, and with basically every game I've played, except maybe shadow of morder, I've been able to play on high with no issue. For a little more reference, GTA5 can run on high at 60-70 FPS, and Black Ops 2 can run max at around 120 FPS. I love the way the case looks, and I'm very glad I found it. It had everything I needed except for instructions! It comes with a very small, non-specific manual that doesn't really tell you too much. Although I did manage to figure things out and it ended up working out just fine. 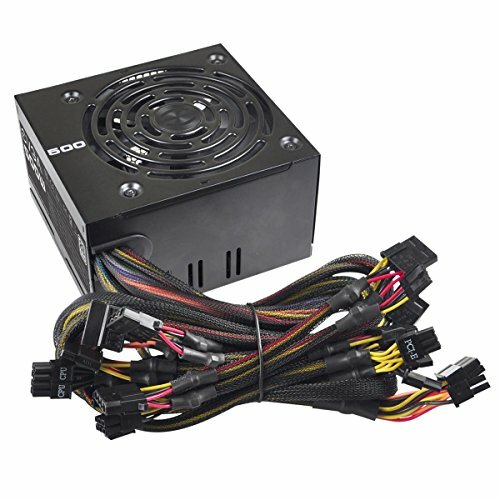 PSU works good, although I had a bad experience for a couple weeks where the PSU fan would turn on and be super loud for no reason. That's stopped now though so It's all good now. Although I wish I had bought a modular PSU, these cords are quite a mess. 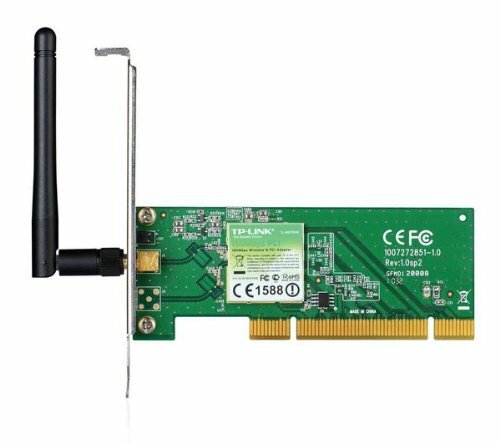 Bought this because I wanted to be able to use wifi when going over to friends' houses, I tested it out and it works great. It's easy to install, and good quality for the price. Bought this fan to replace my case fan. Works good, looks good, it's quiet, and cheap. 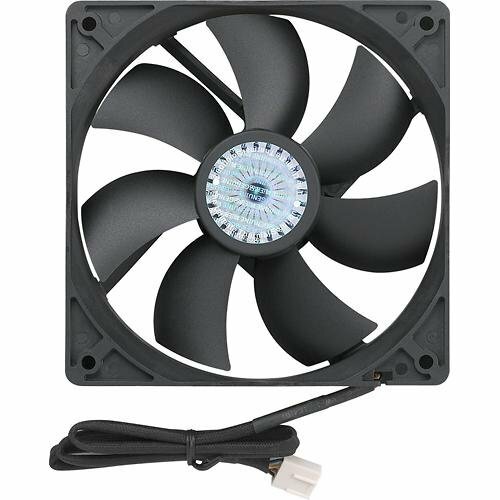 Would definitely recommend if you are just looking for some good fans get some airflow in your case. 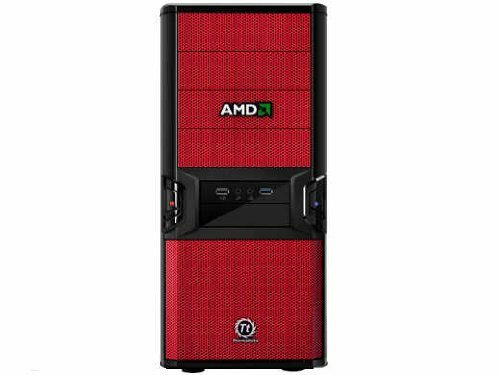 He didn't mean color scheme, he meant all AMD aka red team. Nvidia the green team, and Intel the blue team. oh wow haha haven't heard of that before. Dood, I can see that you put a lot of thought into this build. There aren't any parts that are overkill, and no parts that wilol bottleneck your system. Only thing that I would add is a CPU cooler like the 212 Evo from Cooler Master. Your CPU is quite the overclocker, and you can easily get it to 4.4ghz and beyond. Thanks a lot for the build, and have a great 2015. Bye! The EVO 212 is pretty big in the case. I'm guessing that you put an extra fan on heat sink for the CPU? I thought the EVO 212 only comes with one fan. Great build otherwise! The case is cool. yeah it only comes with 1, but the extra fan added around 5-8 Celsius drop so it was definitely worth it to throw it on there. and also yeah the cooler fits perfectly haha. the cooler is 159 mm, and my case has clearance for up to 160. I kinda like that though because i get to see my cooler right on my little window on the side. That video that you made was fantastic! 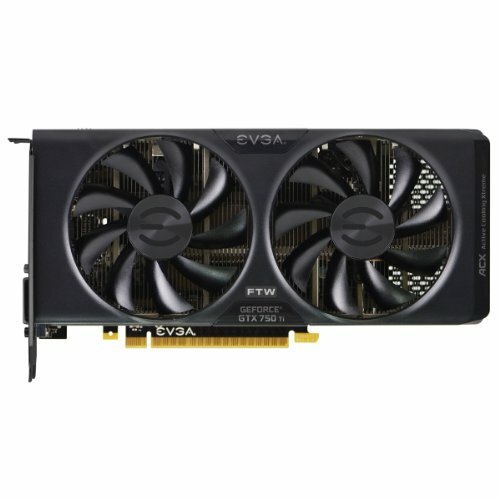 I've been looking into GTX 960 and GTX 750 ti for League of Legends, Minecraft, and Path of Exile. Do you think the 750 ti would run this games at 60 fps at medium to max settings? I feel like for the games I play the 960 would just be overkill. nicely done +1 add an SSD it'll help on boot time start up and heavy threaded program load up. and you can invest on an aftermarket CPU cooler its your choice either AC or CLWC do your research on which one would you think suits you air cooling cough.., About voiding the warranty are you talking about the CPU?well since you've used the stock cooler already and the mark of the thermal paste has been used then your all set you can easily dispute that you've used the stock cooler anyway..they wouldn't really be able to tell honestly..if you De-Lid the CPU and ruined it then that's voiding warranty.